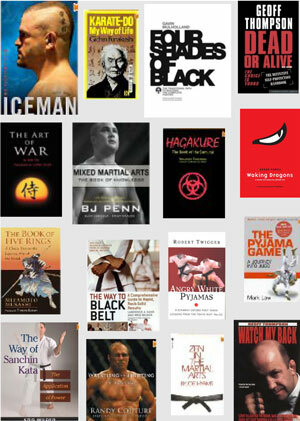 Liondog Books reviews and sells martial arts books that should take pride of place in every martial artist's library. All the books featured on this site are available to buy from our Amazon UK or Amazon US store. Our categories cover everything from biographies to classics of strategy and philosophy; to traditional martial arts such as Karate, Kung Fu and Taekwondo; to modern arts like MMA and BJJ. There's also a section on self protection and one on Zen. 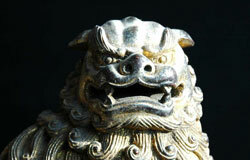 Our primary focus has been on Karate, but we aim to expand the sections on Chinese, Korean and Japanese arts over time. We're adding new reviews to our Martial Arts Fiction section each week, so watch this space. Better still, join us on FaceBook and we'll let you know when a new title is added.